CELEBRATING THE 3 X PLATINUM QUEENSRYCHE MASTERPIECE!! FEATURES SMASH HITS: "SILENT LUCIDITY" "JET CITY WOMAN" & "ANYBODY LISTENING?" Queensrÿche are and continue to be one of hard rock’s finest bands of all time. These Seattle rockers began their musical journey in the early eighties with guitar shredders Chris DeGarmo and Micheal Wilton, power vocalist Geoff Tate, and the solid rhythm section of Scott Rockenfield (drums) and Eddie Jackson (bass guitar). 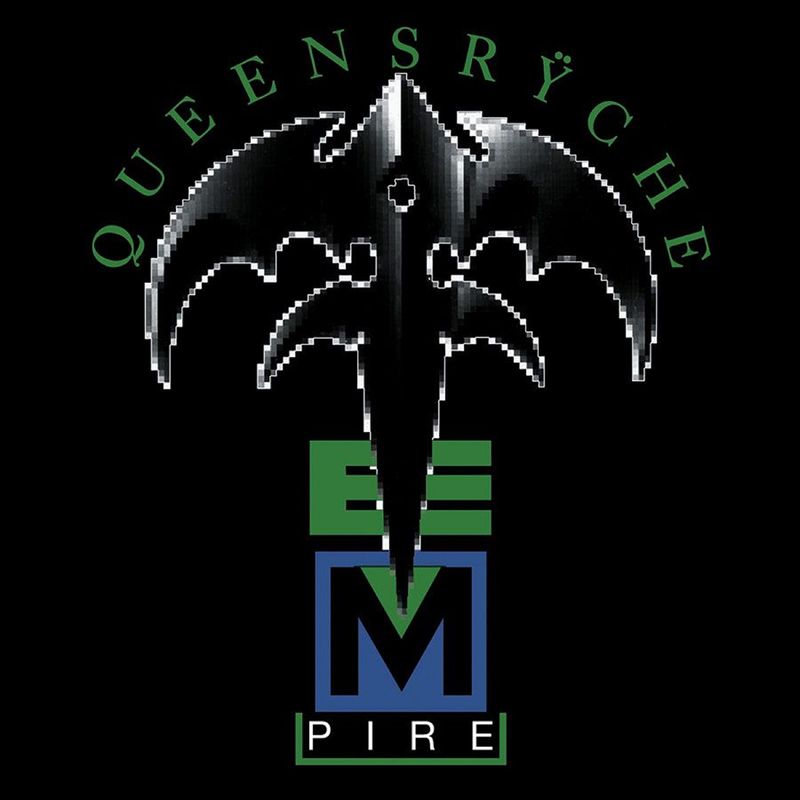 Upon their first major label signing to EMI Records, Queensrÿche almost immediately became an entity destined for super stardom. With their unique blend of progressive rock and heavy metal, as well as the first class musicianship of the quintet, this band truly paved their platinum plus career for years to follow. Their monumental "Empire" broke all the rules in 1990. With its striking lyrical content, stunning vocals and sheer energy of the quintet in the studio, this massive album rode to the upper rungs of the rock and pop charts thanks in part to the amazing and one of a kind power ballad "Silent Lucidity", which also featured the impeccable orchestration of late great Michael Kamen. 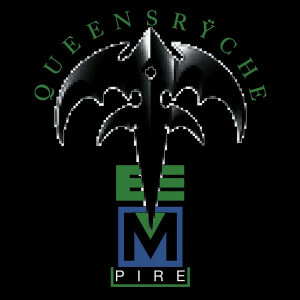 With more hard rock champions like "Jet City Woman" "Best I Can" and the brilliant album closer "Anyone Listening", Queensrÿche’s "Empire" is truly one of hard rocks’ most enduring albums. As Friday Music strives to present the greatest music ever recorded for the audiophile in all of us, we are so very pleased to welcome home Queensrÿche’s classic "Empire." This blockbuster two album set is impeccably mastered on 180 Gram Audiophile Vinyl from the Capitol Records tapes by Joe Reagoso at Friday Music Studios. We are very pleased to present this creative masterwork in a striking gatefold cover, with all of the lyrics, as well as original artwork and photographic elements from this progressive hard rock masterwork. We are also enclosing a poly bag to protect your album cover and poly lined inner sleeves to help keep your vinyl in mint shape. Queensrÿche... Empire... A classic rock dream release is now audiophile vinyl reality... From your friends at Friday Music!